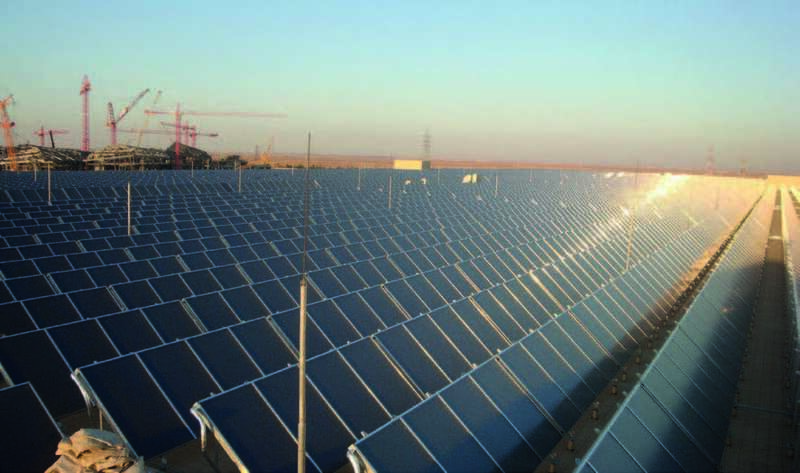 GREENoneTEC is the world‘s largest thermal flat-plate-collector manufacturer with an annual production capacity of more than 1.6 million m² of panels. Eight highly automated, process-secured robotic production lines, offer the highest quality products with excellent delivery performance and reliability – made in Austria, of course, and certified to ISO 9001 and ISO 14001 standards and more than 25 years experience in the solar market. GREENoneTEC sees itself as a reliable and innovative manufacturer in the solar thermal industry. This maxim has made us the world‘s leading specialists in high quality solar thermal collectors. GREENoneTEC supplies highly innovative systems and quality products to manufacturers of heating systems, solar system providers and industry. However, we also support our customers in projects with energy companies, public institutions, planners and project developers, as well as with the wholesale trade and industry. Our industrial series production guarantees consistent, first-class product quality with an excellent delivery service and is focused on conserving resources and ensuring cost efficiency. GREENoneTEC manufactures large-size collectors in the GK 3003 series with a standard size of 8 and 13 m², single & double glazed. A special design of the absorber and the attractive performance data make these collectors ideal for large solar thermal systems working at higher temperature. The optimized mounting system, which permits time-saving installation by crane, and hydraulic connection considerably reduce the overall time and effort required to install the system. The collector field is expected to supply almost 5 % of the heat provided by the new district heating grid for the Brühl housing development near the city centre. 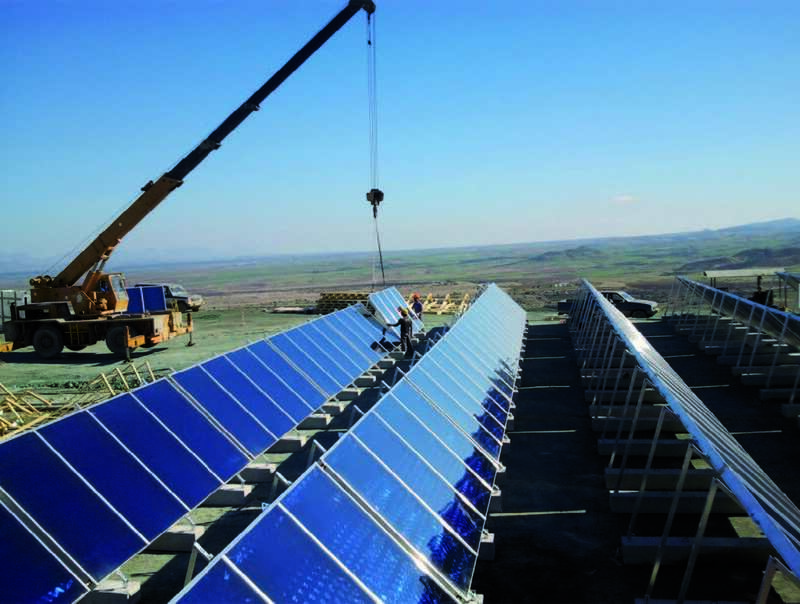 Operating since mid-2011, the 25.4 MWth solar district heating plant provides heat for the Princess Nora Bint Abdul Rahman University, which has a campus for 40.000 students, lecturers and other staff. Its amenities include accommodation, research facilities and a hospital. 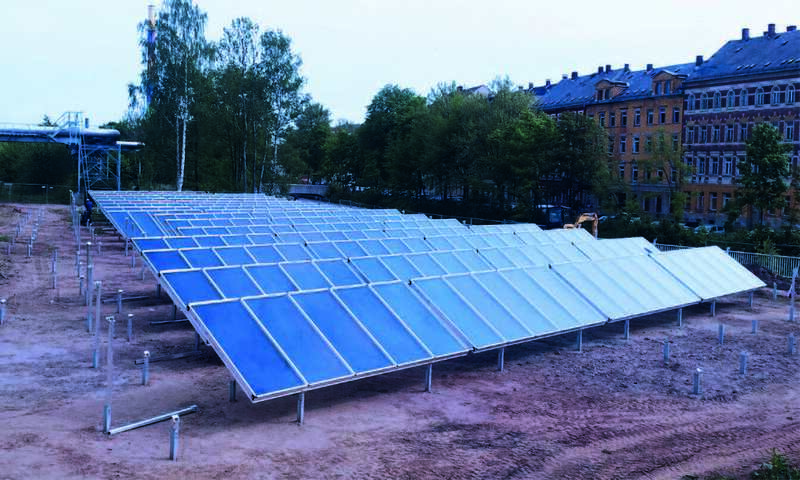 This project is constructed as a pilot, and aims to increase copper extraction from the ore by using warmer leaching fluid heated up by solar system instead of conventional heating source. The solar system is a standalone system not connected to conventional heating system. The system is in operation since march 2013.